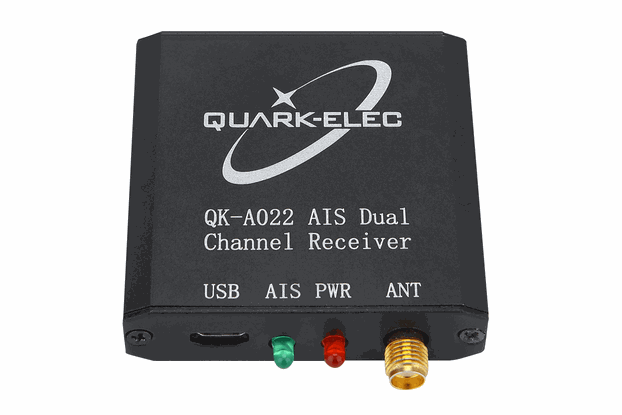 The QK-AT011 is designed to test the Quark-elec AIS receiver and other AIS products. --Configurable transmit message amount and period. Config tool can be downloaded here. Application note can be downloaded here. Quark-elec order number is QK-AT011. In the package, you will have: QK-AT011 module with enclosure. If you have any technical questions regarding this item, please go to the Quark-elec website and leave your question on the forum, it's the quickest way to get a reply. We will accept returns within 30 days, however, please be aware the buyer pays the return postage. If you do not accept these terms, we will not be able to refund the product.